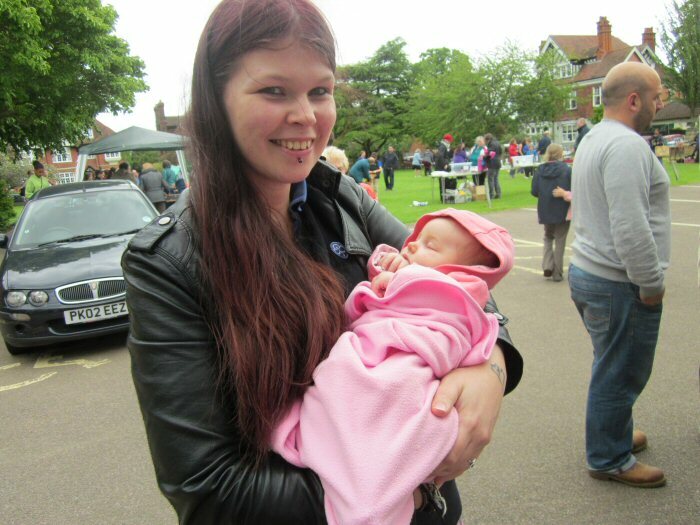 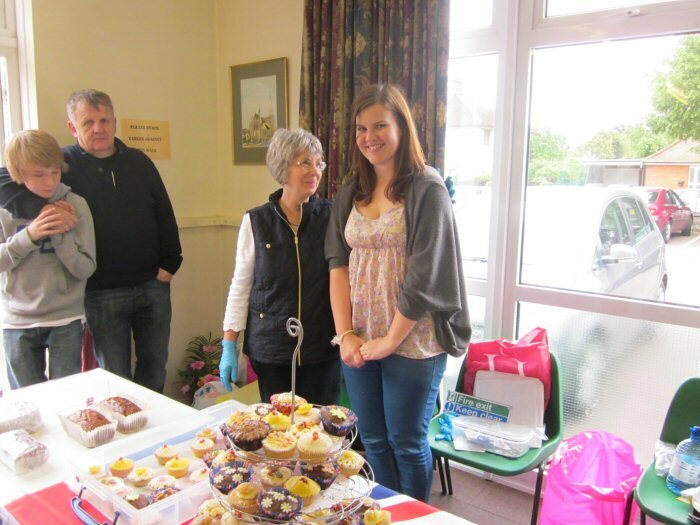 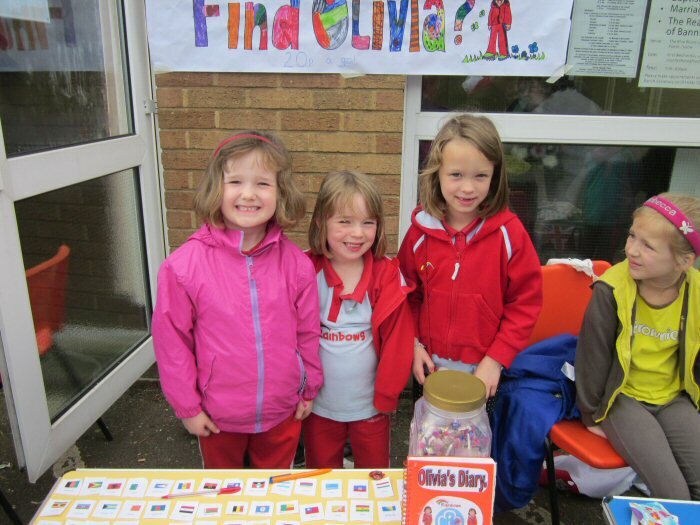 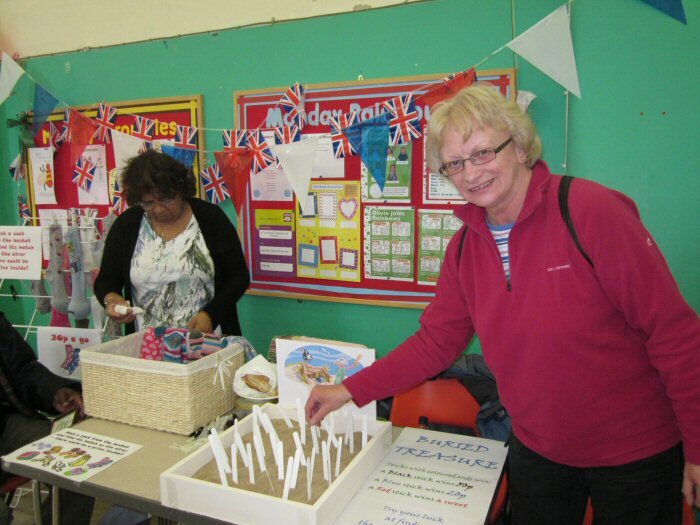 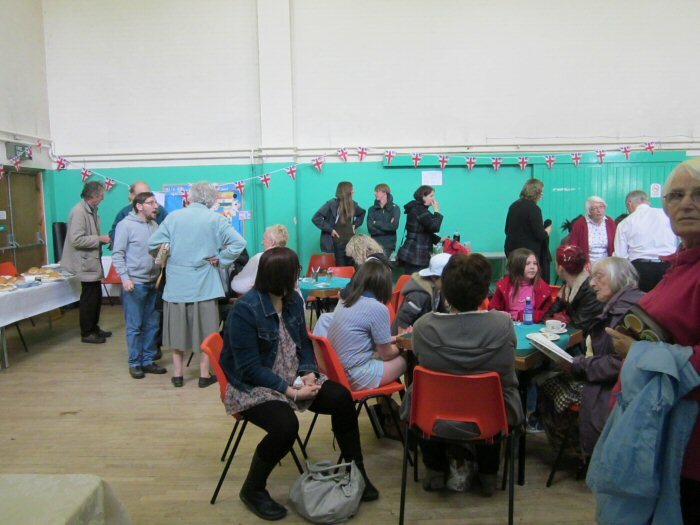 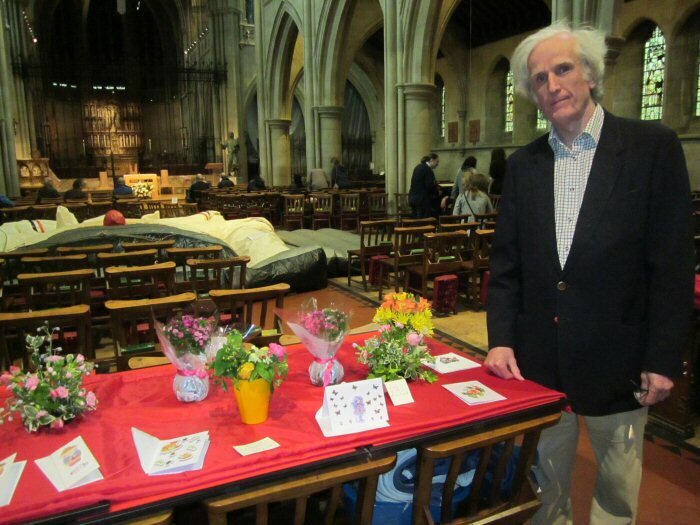 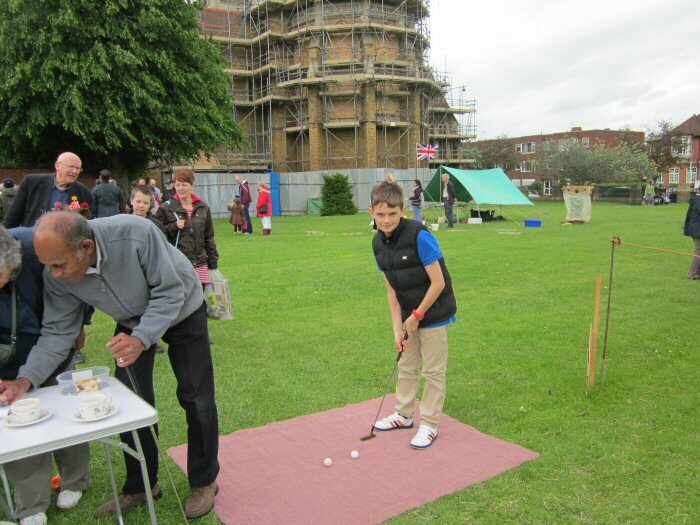 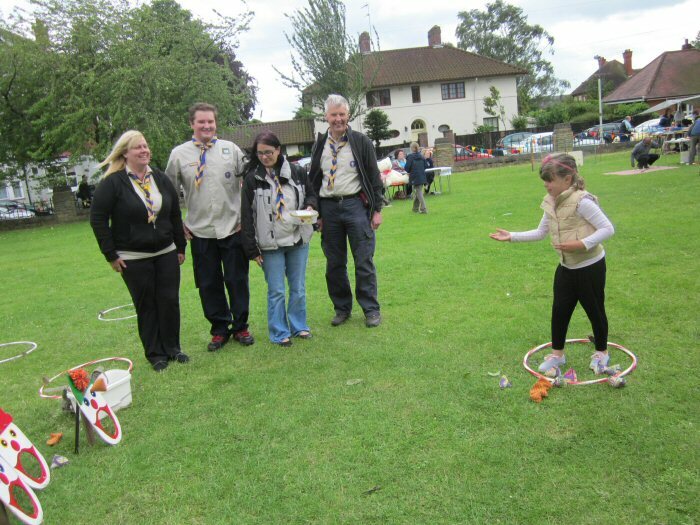 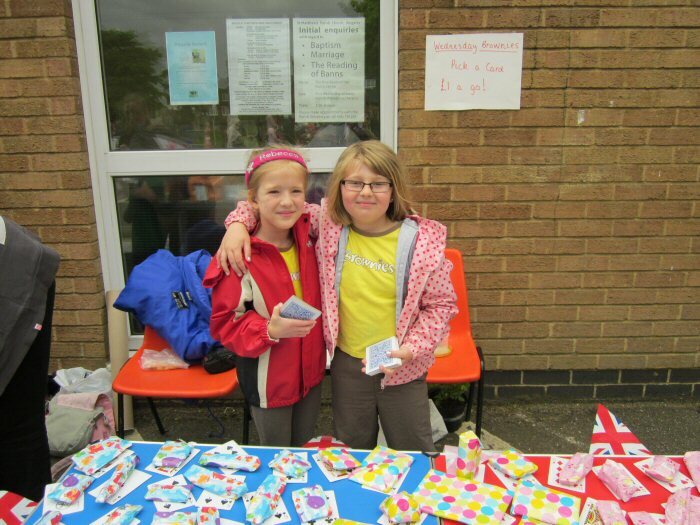 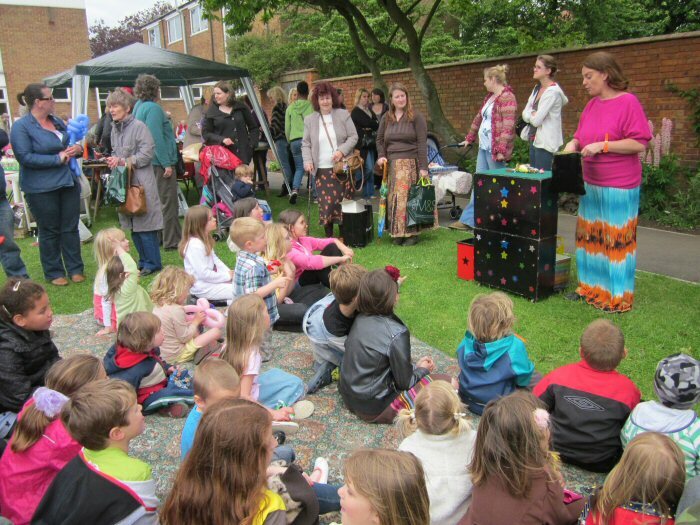 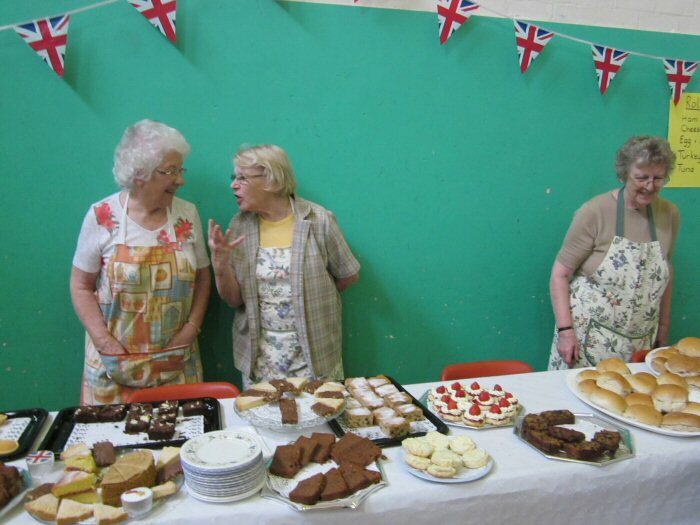 Our Summer Fete, which took place on Saturday 16 June, was once more an enjoyable community event for all the family comprising a rich variety of stalls, activities and competitions, music-making and refreshments. 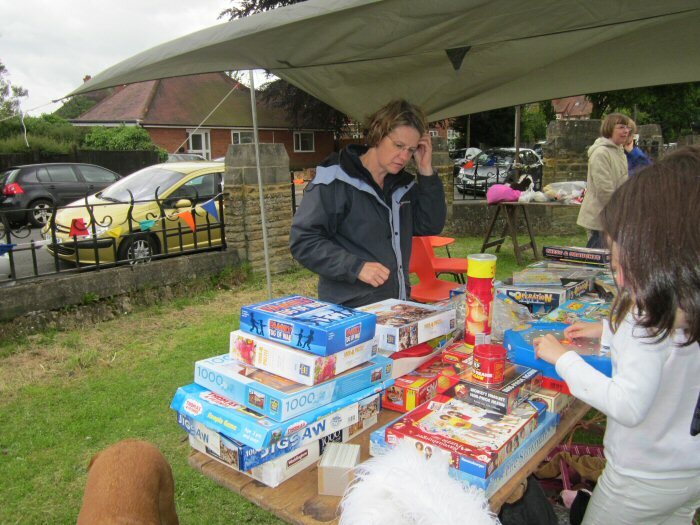 This year the weather was not on our side. 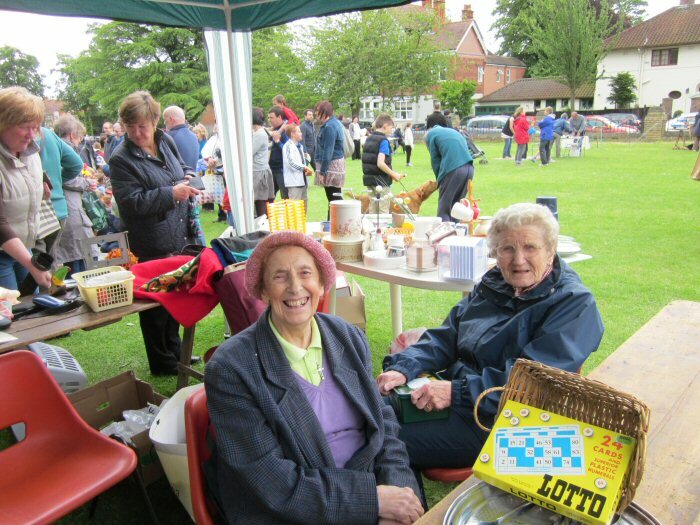 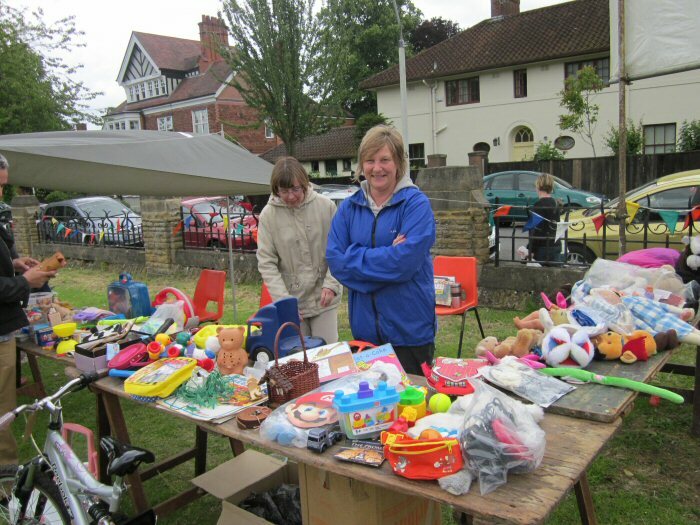 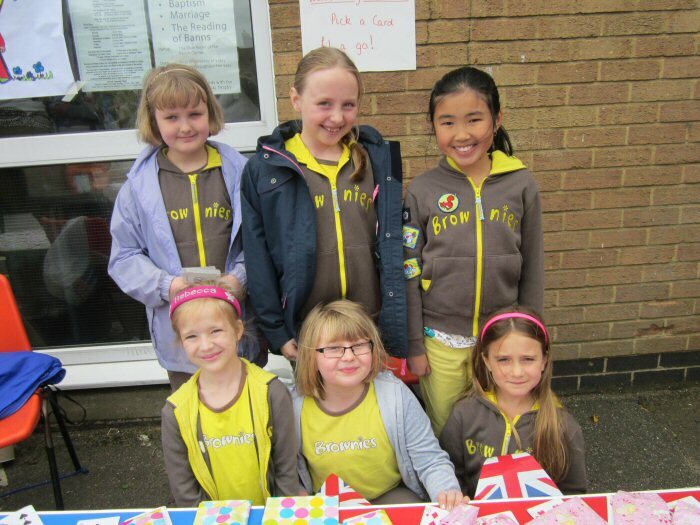 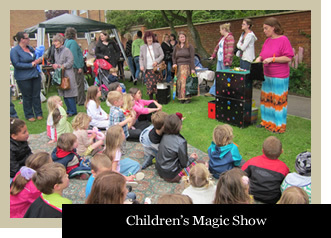 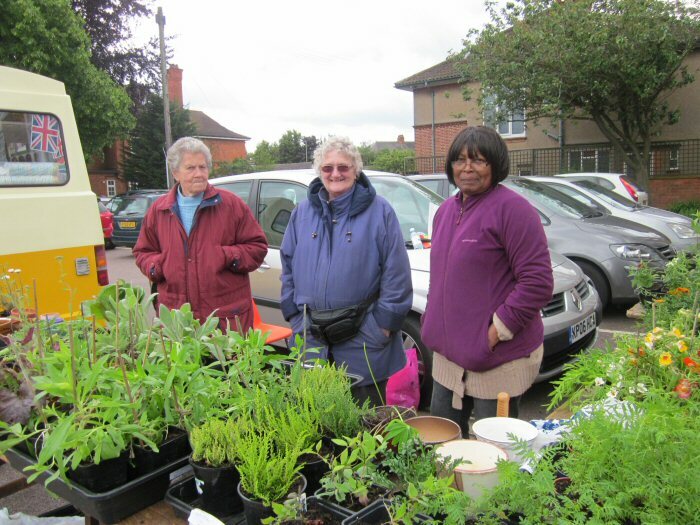 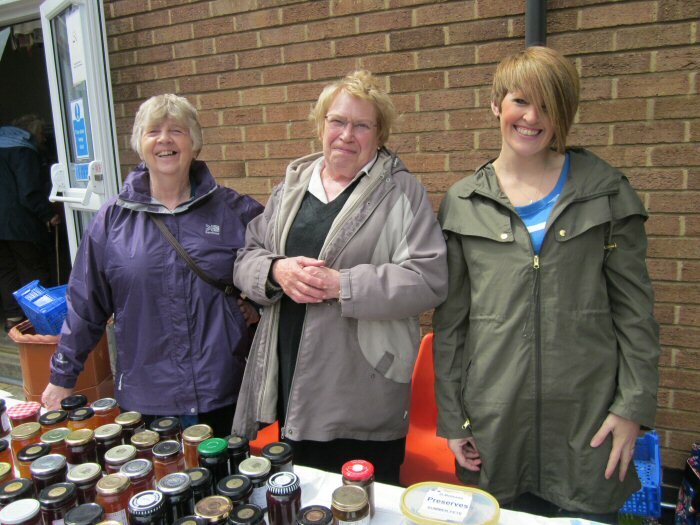 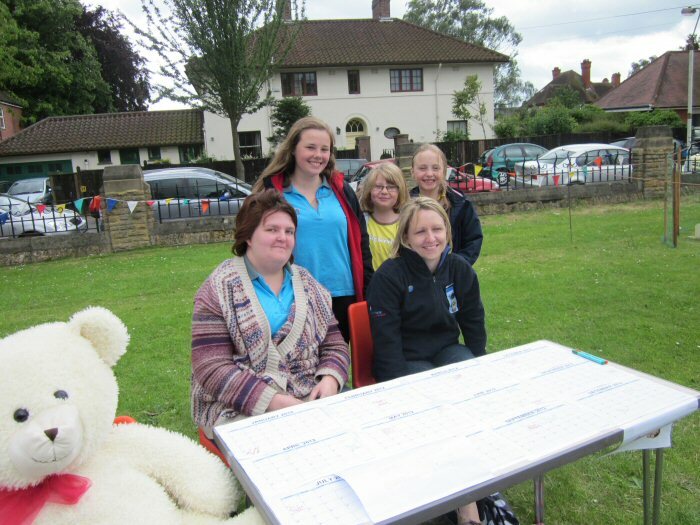 The rain held off – just – though high winds meant that certain stalls were transferred to the Parish Centre. 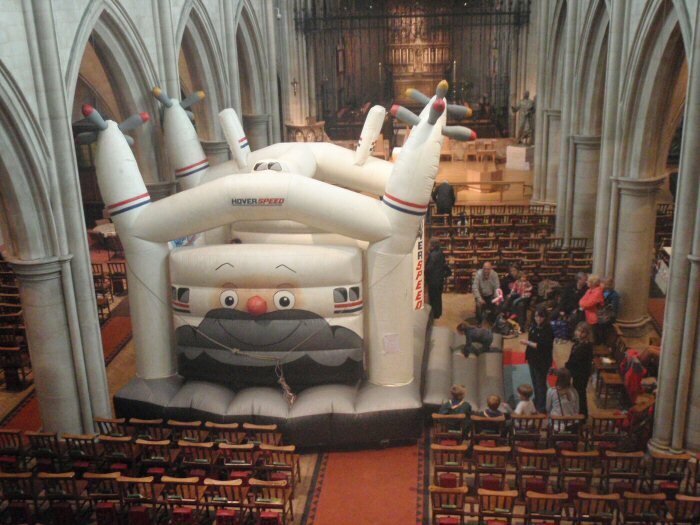 Fear that the children’s bouncy castle might take off led to it being set up in the nave of the church. 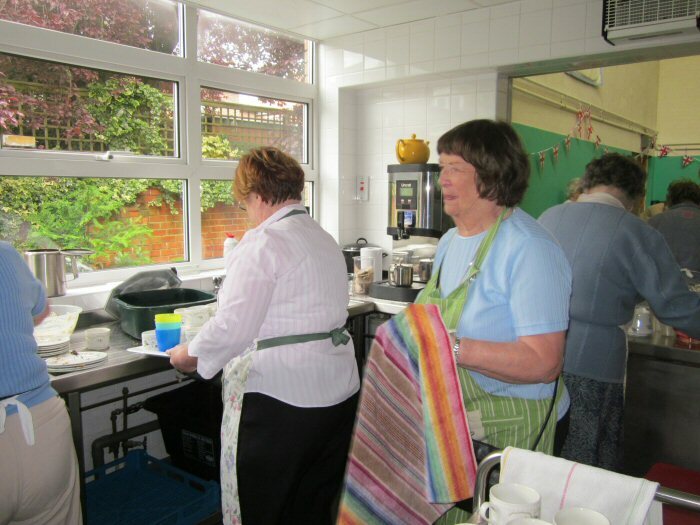 funds, the greatest value lies in the opportunity of meeting and interacting with the wider community, many of whom who would not otherwise come to St Matthew’s. 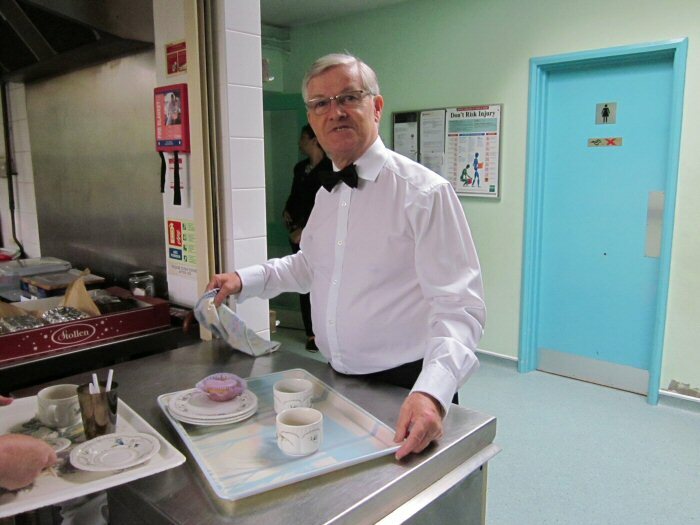 Our aim is to send people home happy for having been with us, a prize beyond price.